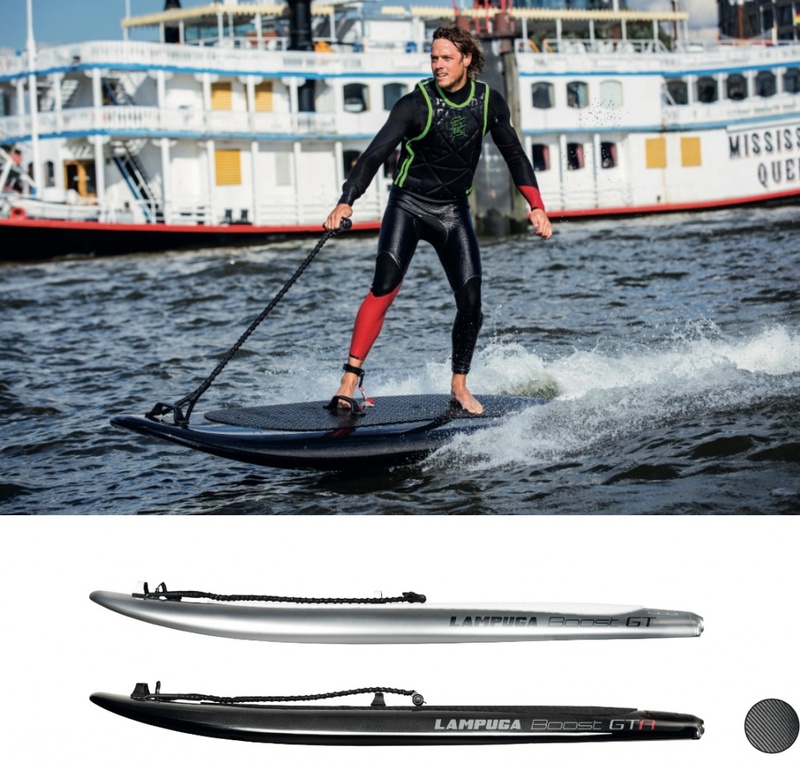 The Lampuga electric surfboard company from Hamburg in Germany announced on April 7th 2017 its bankruptcy. Since than not much news were to hear other than they are looking for a new investor. At the same time a lot of rumours are going around. 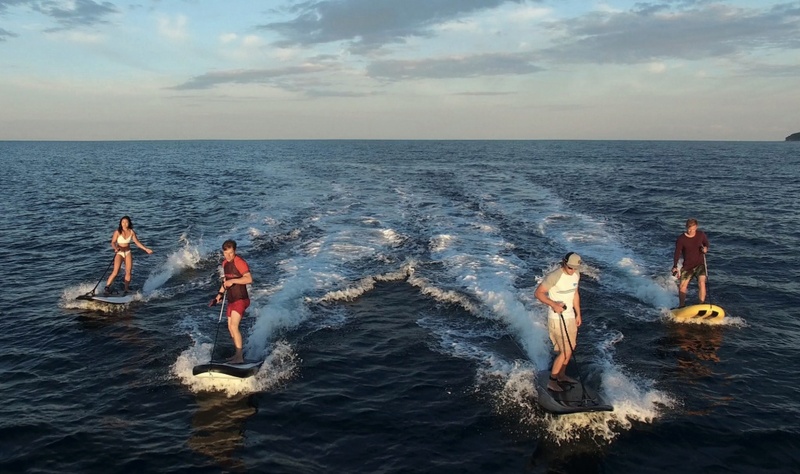 Some say Lampuga sold about 400 electric surfboards, where many of them had failing engines, which resulted in high expenses due to returns. Others say the management made some major mistakes and spent too much money. But than you hear rumours that the investor is spreading a bad word about the management. At the end of the day, we don’t know the truth (yet), but we hope they will find a new investor soon. 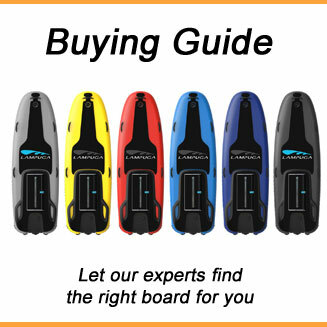 You can still buy a Lampuga electric surfboards via their website. 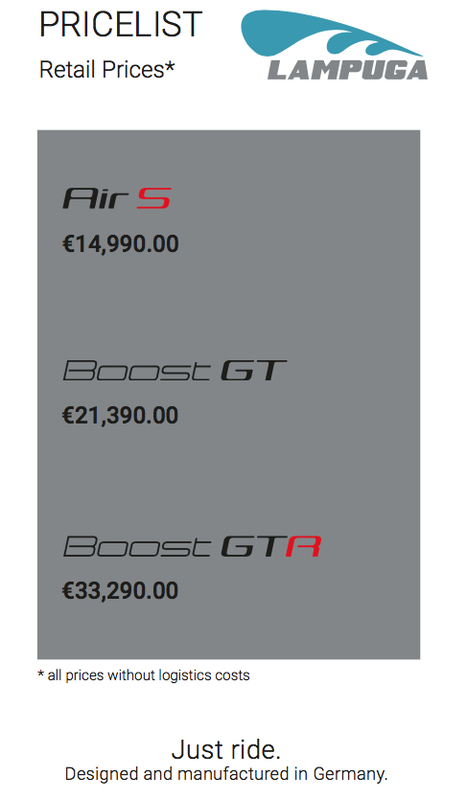 In May they confirmed that the Lampuga Air S is available for 14,280 EUR and the Lampuga Boost GT for 19,040 EUR. This is slightly less expensive compared to their priceless from March. However, it is questionable what happens with warranty, if it is not clear yet who the new investor is or if they will find one at all. Let’s keep the fingers crossed. They have a nice line up. 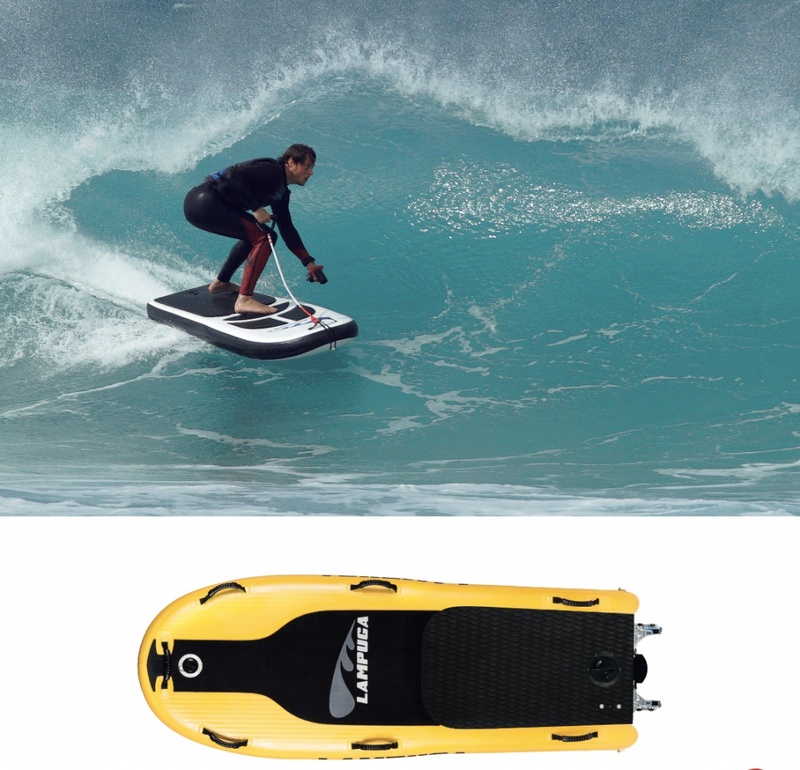 The Lampuga electric surfboard Air S is the entry model from Lampuga. 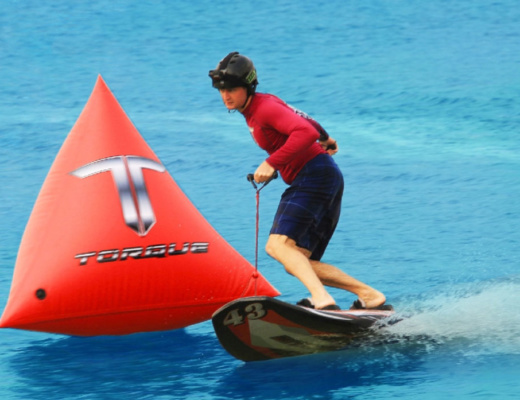 It is an inflatable electric surfboard, which you easily can transport in your car. It makes up to 31 mph (50 km/h) with 15 horsepower (15 PS), the battery will last for up to 40 minutes (120 minutes for charging). 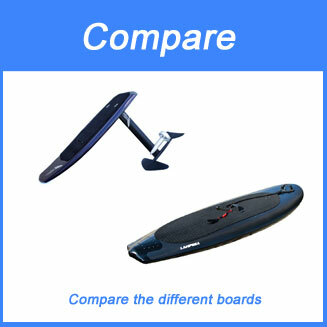 The board weights 62 lbs (28 kg), but there are different hulls and colours available. 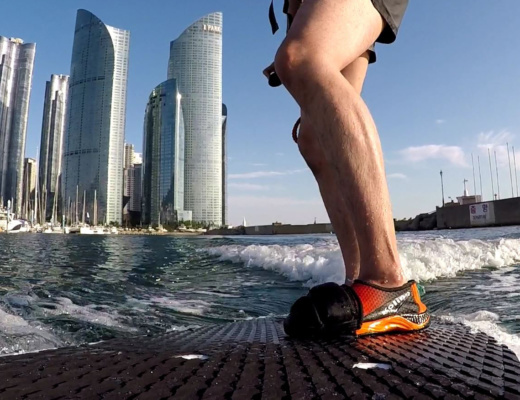 Lampuga claims the Boost GT is the fastest electric surfboard on the world. The GT Model makes 24 mph (55 km/h) and the GTA even 38 mph (61 km/h) with 20 horsepower (PS) and 24.7 horsepower (PS). 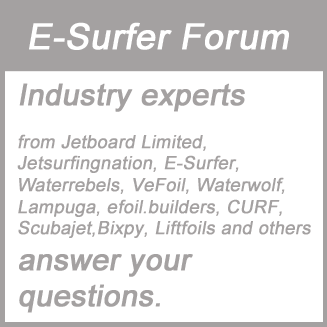 The Carbon/Vanished surfboards weight 37 kg or 82 lbs for the GT and 41 kg or 90 lbs for the GTA. The GTA has a fast charging system which would take 80 minutes compared to 120 minutes at the GT. 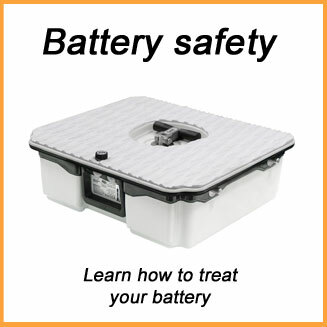 The GTA battery lasts up to 40 minutes compared to 30 minutes at the GT. 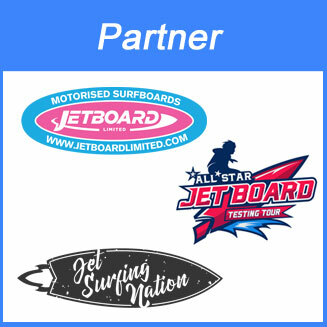 You can also compare the boards with other manufacturers in our 2017 electric surfboard comparison. 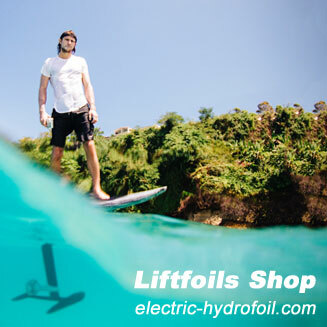 The electric surfboards from Lampuga look nice and we hope to have one available for a test ride very soon. But we hope even more that we will hear very soon some good news about the future of Lampuga from Hamburg. We keep the fingers crossed.